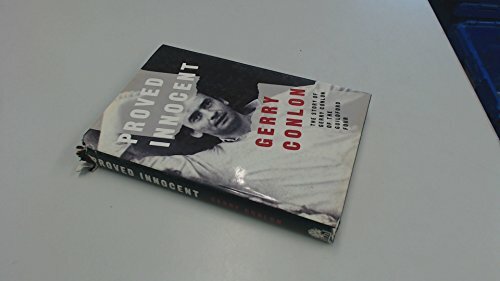 This is Gerry Conlon`s story. Gerry Conlon is one of the "Guildford Four" who was wrongfully imprisoned in 1974 for the Guildford bombing. His prosecution was based on fabricated police evidence and vital defence documents which were deliberately withheld. This is the account of his life, the trial and his fifteen years in prison.